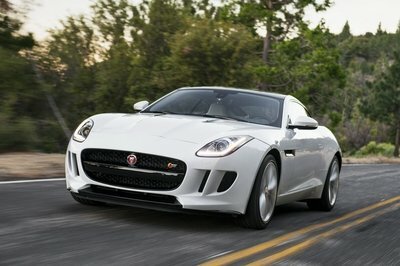 The F-Type has cemented itself as one of Jaguar’s greatest, most successful models in the automaker’s long history. From the new turbo-four model to my personal favorite, the SVR, the F-Type is a true sports car worth of attention. But Lister Motor Company saw some ways of improving the beast. It’s called the Lister Thunder, and it rumbles our a sinister 666 brake horsepower (660 in U.S. terms) and 719 pound-feet of torque thanks to upgrades made to the F-Type’s 5.0-liter supercharged V-8. The namesake feature, of course, is the upgraded exhaust system that, quite literally, sounds like thunder. Matching the outlandishly loud exhaust is improved performance. Lister says the Thunder will hit 62 mph in just 3.1 seconds and reach a top speed exceeding 200 mph. 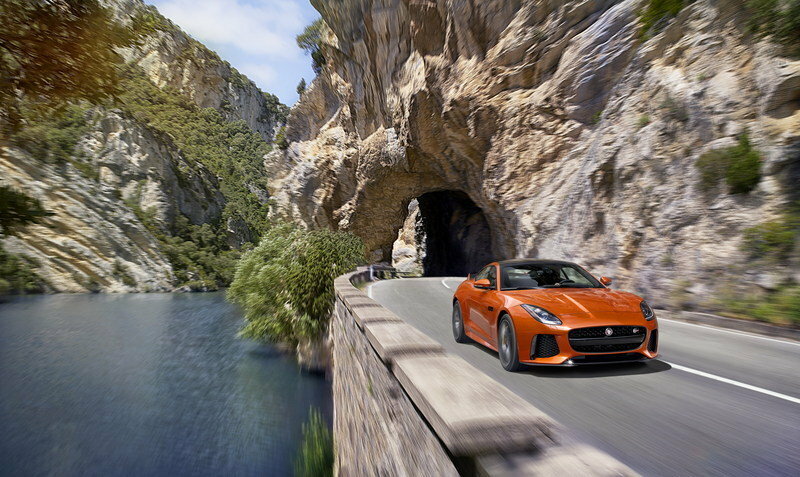 Keep in mind the standard F-Type SVR comes with “only” 575 horsepower and 516 pound-feet of torque. 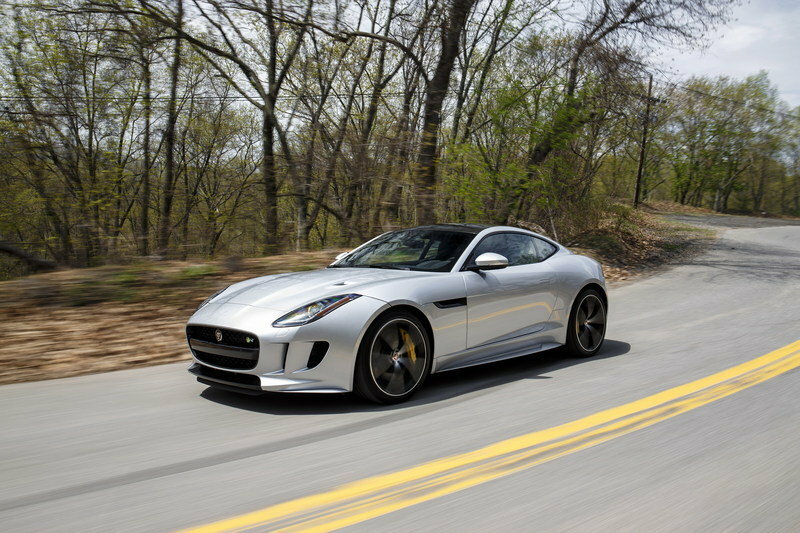 Jaguar’s official stats say the SVR needs 3.5 seconds to hit 60 mph and will cap out around 200 mph. Lister’s other improvements include upgraded adaptive dampers, bespoke bodywork, and an interior that will be custom-designed and built for each of the 99 customers lucky enough to snag a chance at owning one. The price? 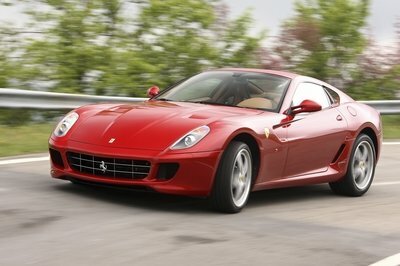 £139,950 – that converts to a whopping $198,000. 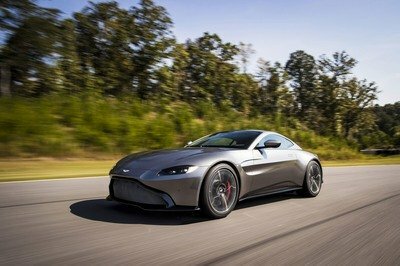 The car will be officially debuted at the 2018 Historic Motorsport International auto show in London taking place February 15 through 18, 2018. The price? 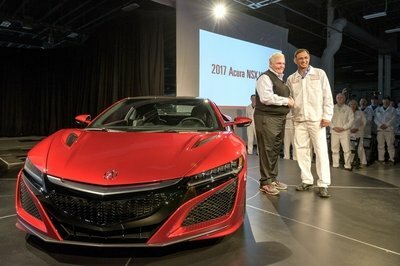 £139,950 – that converts to a whopping $198,000. That’s well above the factory F-Type SVR’s MSRP of $125,950, though it’s easily arguable that Lister’s improvements are worth the extra cash. In a world exclusive, the legendary Lister Motor Company will be launching its fastest, most powerful and most luxurious supercar at next month’s Historic Motorsport International, staged at London’s ExCeL from 15-18 February. The soon-to-be unleashed Lister Thunder will have a top speed in excess of 200mph and blistering 0-62mph acceleration in just over three seconds. 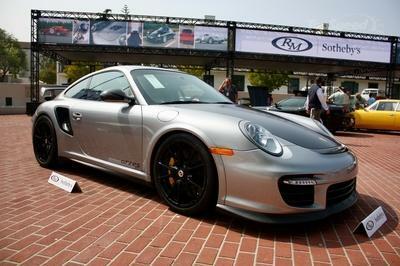 Potential purchasers will need to be quick off the mark, too, as just 99 models will be built. 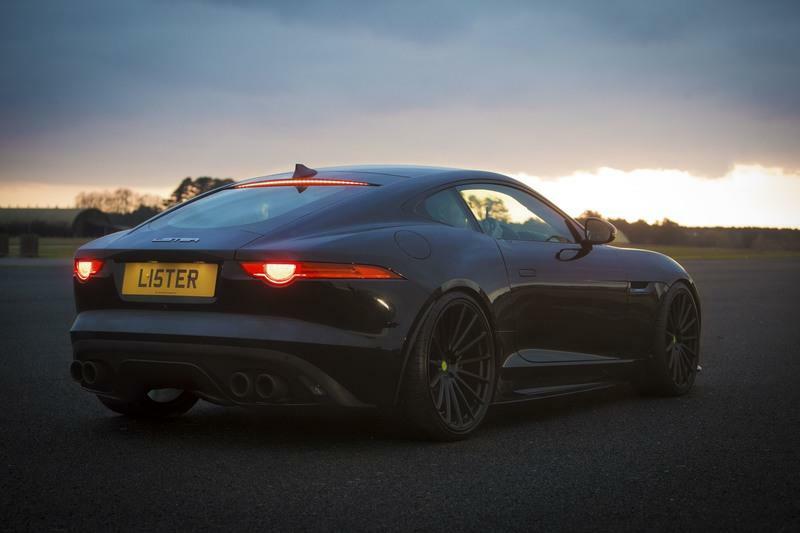 Founded by businessman/racer Brian Lister back in 1954, Cambridge-based Lister has always had strong competition ties to Jaguar. Its iconic Lister-Jaguar sportscar – an aluminium bodied racer powered by a Le Mans-winning Jaguar D-type 3.4-litre, straight-six engine – enjoyed notable track successes when raced by Stirling Moss among others in the late fifties and, more recently in 2000, the Lister Storm employed Jaguar V12 power to win the FIA World GT Championship. Harking back to that illustrious racing heritage back, the eagerly-anticipated Thunder is based on the current Jaguar F-type. While the new car’s full specification remains secret until its reveal, to whet appetites Lister has confirmed that power from the showroom model’s supercharged 5.0-litre V8 has been increased to 666bhp. Indeed, Britain’s oldest surviving racing car company exhibited at last February’s inaugural HMI, promoting both its road and race continuation models of the seminal Lister ‘Knobbly’. “We came to HMI last year and it was one of the very best shows we have ever attended – we sold a car for more than a quarter of a million pounds whilst on the stand!” said an understandably delighted Lawrence Whittaker, CEO of the revitalised Lister Motor Company. “That is why we have chosen this year’s follow-up event to launch the Lister Thunder, which will mark the first car from our revised Jaguar tuning programme. Now established as the launch pad to the UK’s thriving retro racing and rallying season, Historic Motorsport International runs in conjunction with ever-expanding London Classic Car Show. Lister’s high-profile Thunder launch will be one of many highlights – others include an important Coys auction of sports, sports racing and competition cars plus the Supagard Theatre where many well-known motor sport luminaries will be interviewed over the four days. Among a host of famous faces already confirmed are Nigel Mansell CBE, the 1992 FIA Formula One World Champion plus renowned motoring TV personalities Vicki Butler-Henderson and Quentin Willson. Tickets for HMI are currently on sale, with significant discounts on offer for those booking in advance. If purchased now, adult admission costs just £25 (£30 on the door) and a range of upgraded Premium and Family Tickets are also available online. Moreover, all tickets also include entry to The London Classic Car Show which features more than 700 of the world’s finest cars from yesteryear. Full details can be found on the shows’ two official websites – historicmotorsportinternational.co.uk and thelondonclassiccarshow.co.uk.